At ABCey, we love to keep our eye on all the hottest events, trends, and startups here in the Bay Area. This past week, Google hosted their annual Google for Entrepreneurs Demo Day 2017 (@GoogleForEntrep) here in San Francisco. Google brought together thirteen of the best startups from all across North America to compete on one stage. 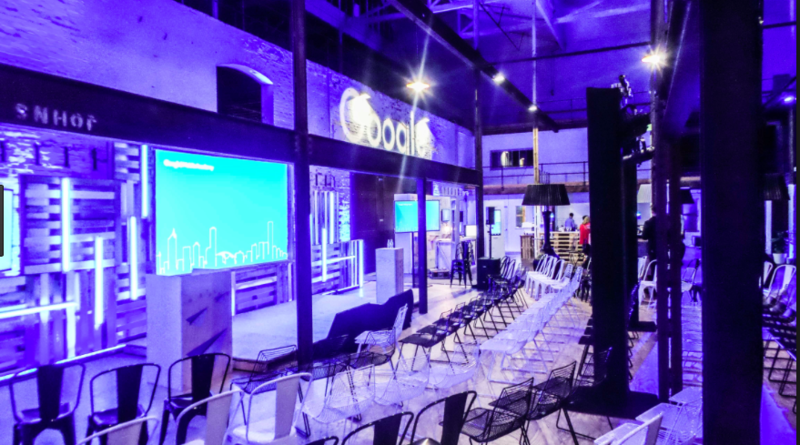 At Google Demo Day, startups got the opportunity to showcase their technology as well as meet a crowd full of top investors. Startups like PRSONAS and Triton Wear battled on stage for two awards. Read on to see which startups won the judge’s award and the audience’s game changer award! Judge’s Award: This award went to Stackfolio, a major player in today’s market, and one of main reasons why their pitch caught the judge’s attention. At Stackfolio, their goal is to create a faster way for institutions to trade. So, they developed a great online marketplace for loan trading! Audience’s Game Changer Award: This award went to Waymark, an art and tech startup located in Detroit, Michigan. It didn’t take much for them to take home the award for the crowd favorite. Waymark’s mission is to make video marketing more efficient for businesses by using their tool, MOVEMENT. Waymark’s tool collects information from your business’s website to create your very own personalized business commercial, all within seconds! Do you want to showcase your technology and meet top investors and mentors? Read more here on how to get nominated for next year’s event! Which startup is your fave? Let us know in the comments below or on Facebook and Twitter! 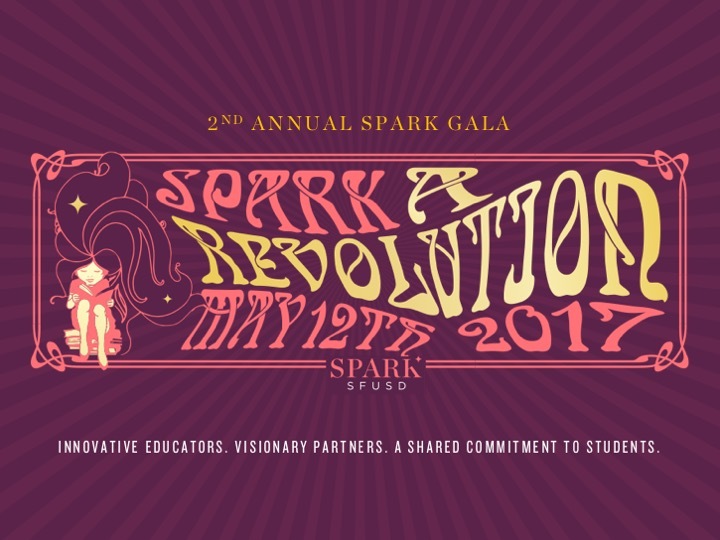 Event Alert: Annual Spark SF Public Schools Gala! ABCey is super excited to help out with the Annual Spark SF Public Schools Gala alongside producer, Bespoke by Katy Higgins! Grab your tickets soon! The Spark Gala is SFUSD’s and Spark* SF Public School’s celebration that brings together the SF community. This includes the civic and business leaders and local philanthropists, to the educators and parents. All unite to celebrate and recognize the Mayor’s Teacher and Principal of the Year! Inspired by the 50th Anniversary of the Summer of Love, they honor SFUSD’s policies of inclusion and diversity. Together, we can create an education revolution. We are thrilled to participate in this inspiring event! Make sure to snag your tickets ASAP, and we’ll see you there! Will you be attending? Let us know thoughts in the comments below or on Facebook and Twitter! Enjoy the summer while it’s still here! This weekend is the perfect time to go out and try some new things. From a auction dinner event, to the ShipShow and Dirtybird BBQ, to PokeCon, to a very vegan Sunday, we have it all! 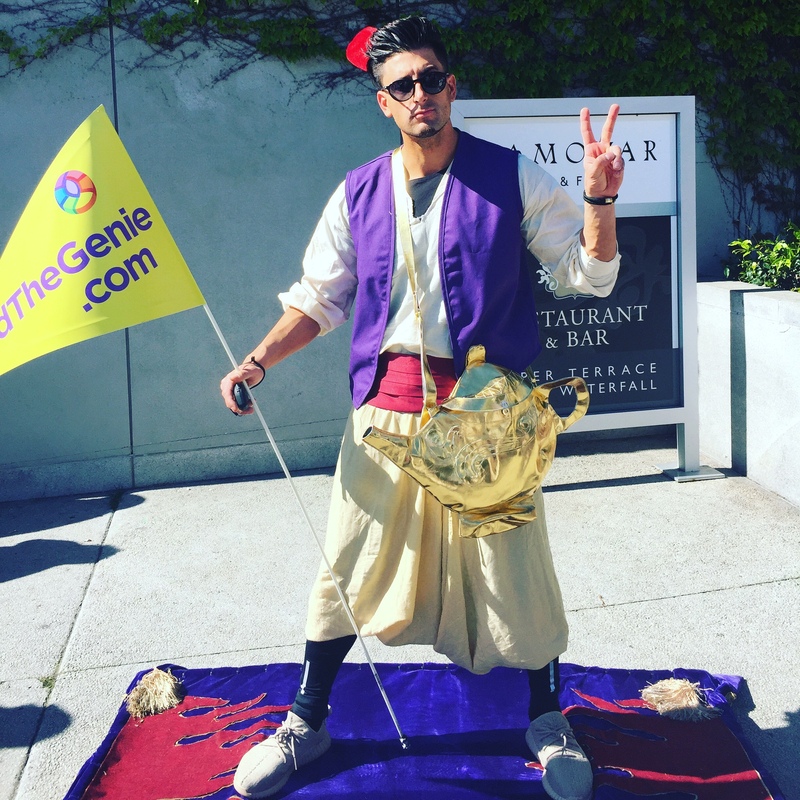 Here at ABCey Events, we’ve compiled a list of the 5 top Bay Area and SF events to attend! 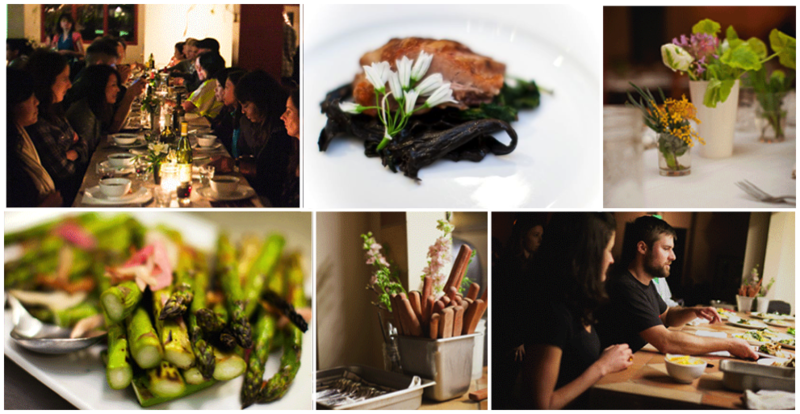 Indulge in one of SF events’s top dining experiences while you wine and dine your night away this Friday! You’ll be able to have great food and give back to the community at the San Francisco Private Dining Venue’s Annual Toast & Taste event. All proceeds will go to Compass Family Services, whose mission it is to end family homelessness. This special event includes a silent auction to a bunch of goodies! From gift certificates to the top SF restaurants to private tours of SFMOMA and the Giants Stadium to paid luxury hotel stays, make sure you! 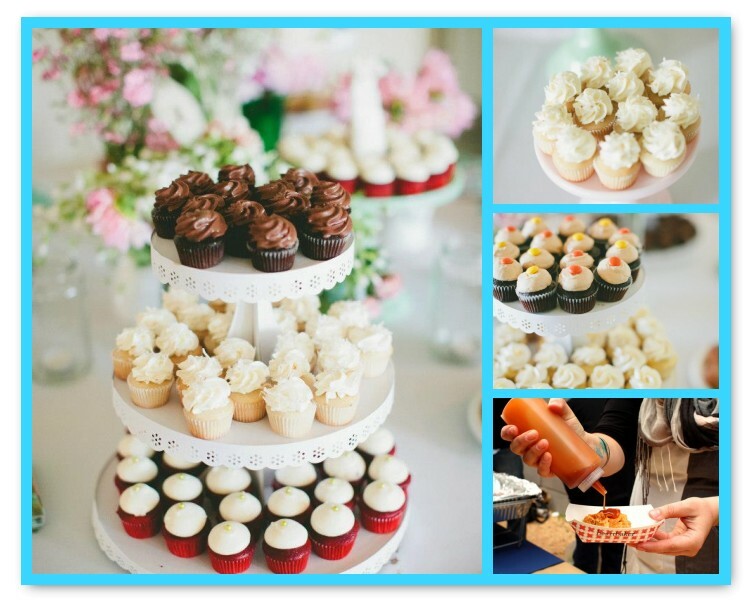 In addition, enjoy the “taste” part of this event with great wine/beer/cocktails, delicious appetizers, sample size entrees, and scrumptious desserts. 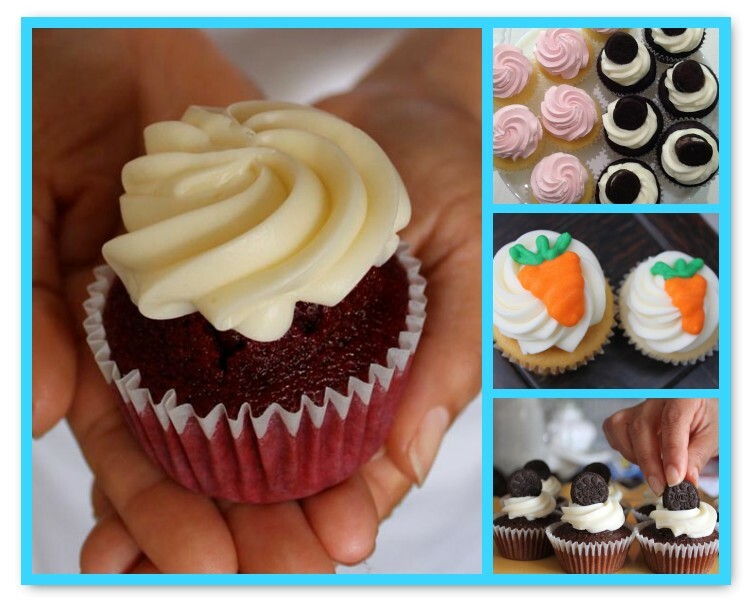 So support an amazing cause, win some prizes, and have a wonderful tasty evening filled with small delights! 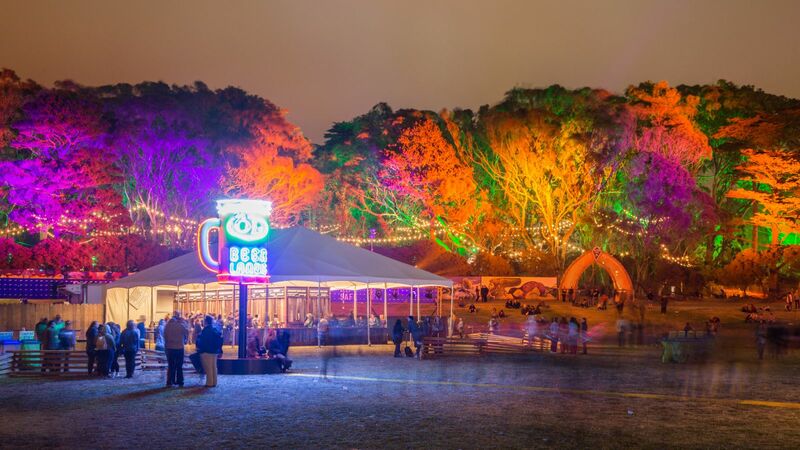 Dirtybird BBQs started out in Golden Gate Park, but has now expanded! 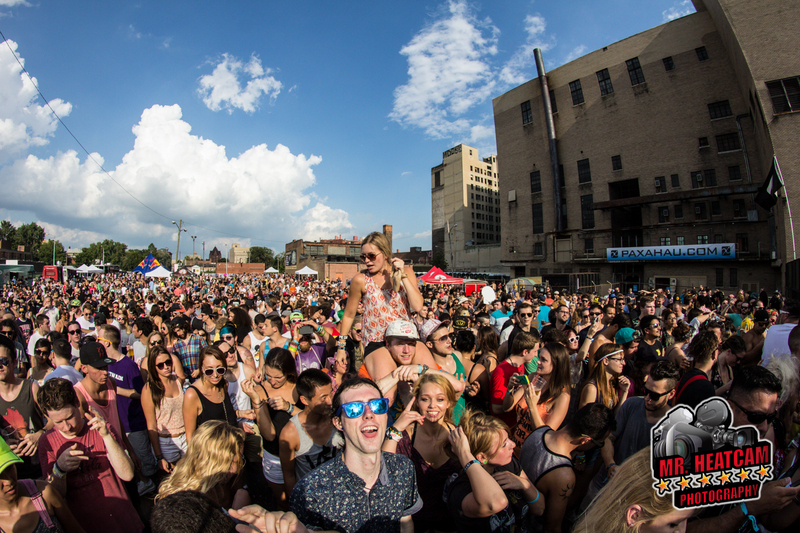 Now Dirtybird events are held in Brooklyn to Seattle, and places in between. But now this BBQ is back in SF on Treasure Island this Saturday, and you won’t want to miss it! With its “country fair” theme, this SF event has everything from carnival games to kids activities. Also, it has the “Best in Show contests” and great food of course! For $20, you’ll get some top of the line BBQ to compliment that bumpin’ music alongside artists like Claude Von Stroke, Justin Martin, Christian Martin, J. Phlip, and Worthy and Ardalan. Are you a foodie? Well then, you’ve got to dive into this yummy fish salad called Poke. Poke is cut up into small cubes of sashimi and drizzled with sauce and seasoning that you will just drool for. At this PokeCon there will be some of the best poke vendors! In addition to poke, dole whips, lau lau, and special hawaiian drinks will also be served! 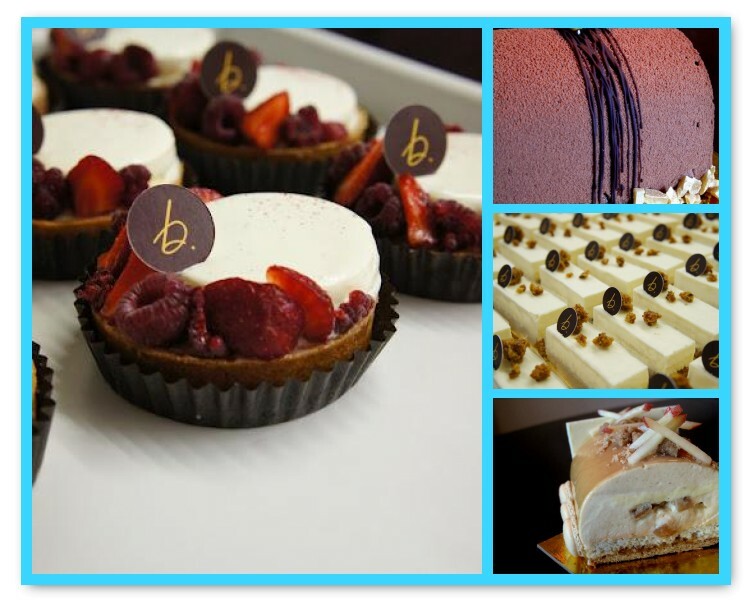 So get your taste buds on at this and experience the unique food with live music! Check out PokeCon 2’s event page for more info. Join hundreds of fellow vegans this Sunday at this Very Vegan Sunday! Invite your friends and family members, and enjoy the day at the SoMa StrEat Food Park. Admission is free, so everyone is welcome to come! There will be food trucks, popup vendors, beer, mimosas, and lots of vegan specials! Even if you aren’t vegan, the food is still super delicious! So what are you waiting for? Come hungry, and make your day vegan festive! Here is their Facebook event page. 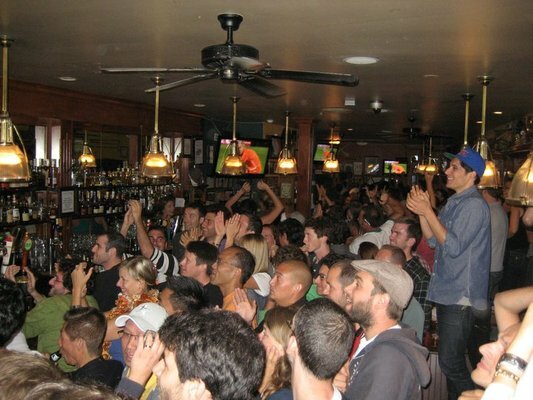 Jump aboard the San Francisco Spirit this Sunday morning for 4 hours of fun and shenanigans! Derek Hena presents this cruise filled with lots of music, drinking, partying, and adult fun! This cruise has full bars, including a Bloody Mary one, and food you can purchase, such as bacon, fruit parfaits, and breakfast burritos. While you sail along the bay, you’ll hear top notch DJs mixing hip-hop, disco, funk, and more! Moreover, you can celebrate Sunday Funday with tons of adult games like pantless congo lines, inappropriate coloring books, ping pong and tons of special surprises! Also, remember to get there early to be one of the first 150 guests and you’ll get a free mimosa! So down tons of drinks, partake in the antics, dance with your adult pals, and party on! Are you excited for the weekend? Which of these Bay Area events will you be attending? Let us know in the comments below or on Facebook and Twitter! Summer is flying by and it’s already August! Make sure you start this month off right by enjoying the weekend! There is a lot going on this weekend. So ABCey Events has your Weekend Lineup with the top 5 SF Events and Bay Area Events going on this Friday through Sunday! 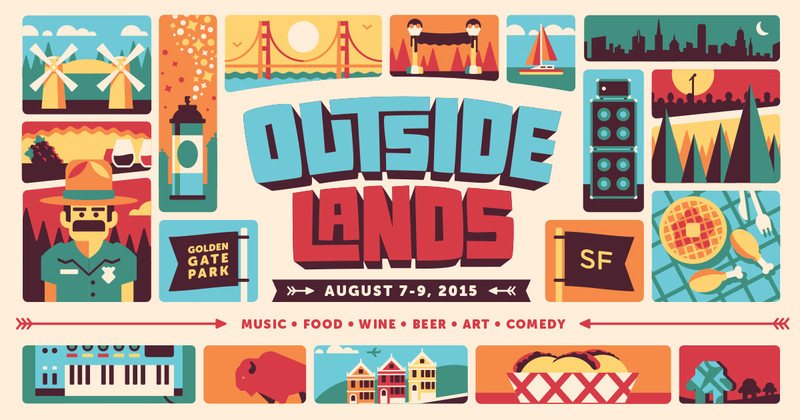 Spend your weekend at this year’s Outside Lands! Don’t miss out on all the exciting live events, fun festivals, delicious food, and many other amazing activities! Enjoy the view of the Bay Area and of course, the iconic Golden Gate Park, while dancing it out with your friends at the grand festival. Filled with 3 days worth of fun activities and special guests, Outside Lands is ready to make your weekend unforgettable! So come out this weekend and check out one of the top SF Events! Don’t forget to check out our Outside Lands 2016 Survival Guide here! Fri, 8/5/16 | Boards 11:30am, Cruises 12pm-2pm | $63 – $84, buy here | Pier 3, On the Embarcadero at Washington St.
Get a perfect view of the San Francisco Bay and enjoy an amazing lunch buffet on the Hornblower’s SF Lunch Cruise! From the cruise line, you can will sail under the Golden Gate and Bay bridge, see the SF skyline and view Alcatraz Island up close. Take in the sights and bay breeze with lots of beverages, including alcoholic ones, to purchase while on board. Moreover, use Uber for the first time with the code HORNBLOWER and get up to $15 off. 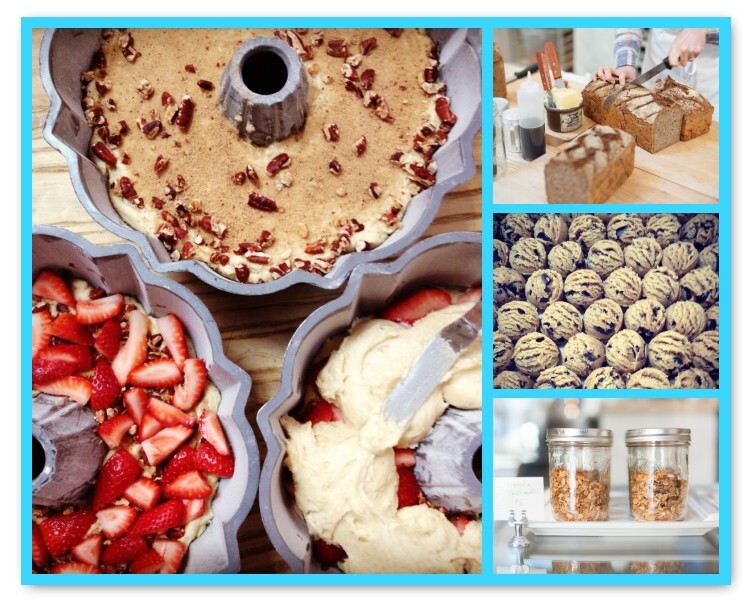 So take in these breathtaking sights, chow down on amazing food this Friday, and sign up here! Want something interesting to do this Saturday? Head to Alameda’s Bohemian Carnival this Saturday! This unique carnival has much more than your normal circus acts. It also has an epic dance party, live and large variety of music, cabaret revue, and everything in between. View the wonders of this event and performances that range from hip hop, thespians, cabaret combined with rave dancers, Planet Booty electronic musicians, animated villain characters and more! Anything you want to see, you’ll find at this carnival! These theatrics and performances are a one of a kind titillating experience. Go party it up with a huge dance party! Order your tickets now, and you can win a pair of tickets here and here. So don’t miss out on this amazing SF Event! Come to the “largest free street festival west of the Mississippi”. With nearly 400,000 people who attend annually, you can definitely expect that the Fremont festival will be bustling. With its’ artsy vibe, you’ll want to explore the arts & craft booths! Fremont Festival brings to you artisanal prepackaged food, food trucks, food vendors, tons of wine, beer and margaritas as well as continuous music and street performers. We also can’t leave out the kids on the fun! There’s an entire section of rides and shows for them as well. Since the 2016 Olympics are on, you don’t have to a miss a minute. They’ll be playing the olympics on a 15 foot HD screen. So, grab some food from the festival as well as enjoy the 2016 Rio Olympics! Join the melting pot by attending this weekend’s Nihonmachi Festival! The Nihonmachi festival embraces the Asian-Pacific American life and celebrates its roots. Everyone is welcome to help indulge in the food fest, check out the car show, participate in doggie world(Sunday only), explore the various types of artisans, and watch live shows and performances! This is a great way to explore other cultures as learn a new thing or two. Are you planning on going to these SF Events or Bay Area Events? If so, feel free to comment below or on comment on Facebook and Twitter! Looking for some fun events to attend this weekend? San Francisco has tons to offer! We have a comedy experience, an IT training session, a prom-themed Sweet 16 launch party, an exhibition of paintings by Bay Area artist, Karen Barbour, tons of shows at the Rickshaw Stop, and an opportunity to shop local at the Jack of all Trades Market! 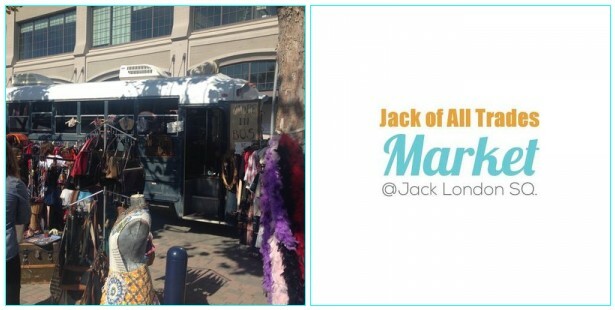 FEATURED EVENT: Jack of all Trades Market| Saturday, January 11th | 11am – 5pm | Jack London Square| This season, take advantage of the opportunity to shop local at the Jack of all Trades Market! This great event has unique vendors such as mobile fashion trucks, underground food startups, and over 100 local craft and antique vendors! In addition, you can enjoy food tracks, live music, and craft beer. 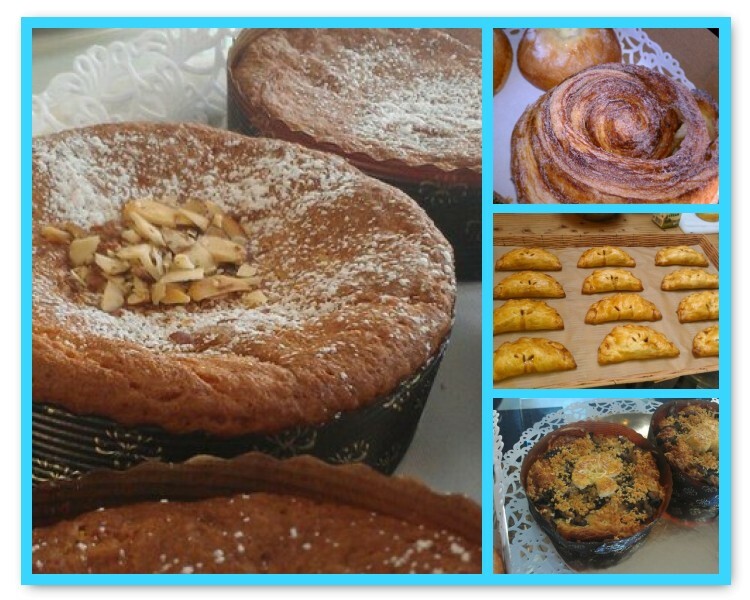 Just a 15 minute ferry ride away from San Francisco, spend your Saturday outdoors at the market! 1. 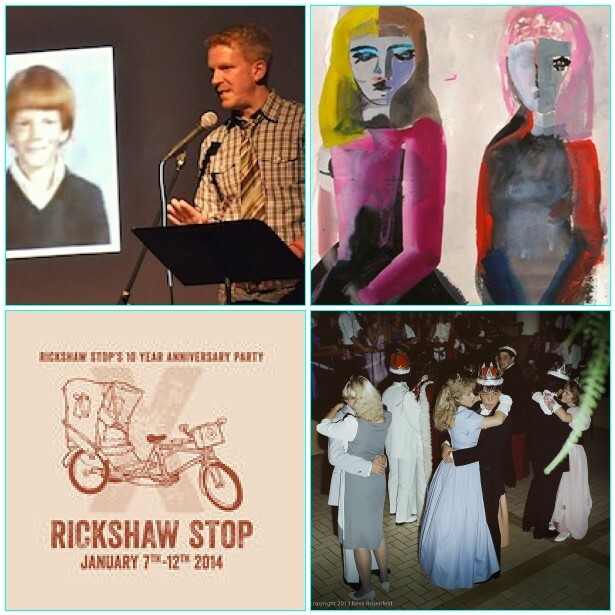 Rickshaw Stop 10th Anniversary | Thursday, January 9th – Sunday, January 12th| 8pm |Rickshaw Stop| Come out to celebrate the Rickshaw Stop’s 10th Anniversary of rocking the San Francisco music scene! The former TV studio has a full bar and food service. Check out this vintage space which also includes foosball and Skeeball tables, and an awesome balcony! The Geographer date has sold out, but don’t worry, there are plenty of more artists! Tickets are still available for The Spits, Mikal Cronin, Yacht, Leslie & the Ly’s, and more. Get tickets and additional info here! 2. “No Should be As Friendly As Yes” New Work by Karen Barbour| Friday, January 10th | 6 – 8pm |Fouladi Projects| Attend a compelling exhibition of paintings by the Bay Artist, Karen Barbour! Karen’s portfolio is a blend of figures and abstractions, and utilizes a combination of ink, oil, gouache, and collage. Her sketchbook is made up of innovative thoughts and drawings that are eye catching! 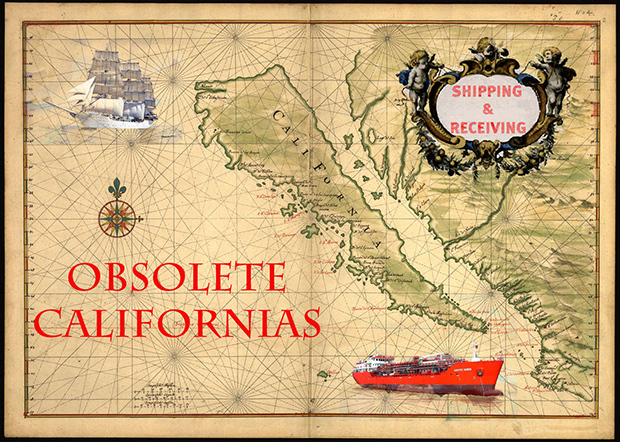 Come out and appreciate this San Franciscan’s art, and get a sneak peek here! 3. Prom Night: Redux | Friday, January 10th | 8pm – 12pm | Roxie Theater |Looking for a fun themed event for the weekend? The prom-themed Sweet 16 launch party for the 16th Annual SF IndieFest also serves as the kick off party for the I Was A Teenage Teenager teen-themed film series, which will be screening January 10 – 14 at the Roxie Theater. DJ Junkyard of Litterbox and DJ Shindog of New Wave City will provide the tunes to bring out those 80s style dance moves, and Out of the booth photobooth will provide you with images to hold on to memories of those tiaras and tuxedos forever! To get in for free, you can simply join the Facebook fan page and you will be added to the list. Tickets are also available at the door. Want to learn more? Visit the SF IndieFest 2014 and I Was a Teenage Teenager! 4. Intro to HTML5 – IT Training | Saturday, January 11th | 10am – 12pm | Training and Entrepreneurship Academy| In today’s day and age, it’s important to stay current with the always changing world of technology! Are you a beginner who is looking to learn more about web programming? HTML5 for Beginners is a web programming class that will provide you with useful tools to make life in the technology and business world much easier. Start your Saturday with this can’t miss educational event that will give you the resources and confidence to be successful and tech-savvy! 5. Mortified Live | Saturday, January 11th – Sunday, January 12th | 7:30pm | DNA Lounge |Ever think reliving youthful years of your past could provide entertainment? Come out to the DNA Lounge to enjoy a truly comical experience! Mortified adults will read their letters, poems, and teen diaries in front of a group of total strangers. You do not want to miss this 2 night event! Listen to the fun narratives of others while thinking of your own hilarious memories from your teenage years. The first night takes place right here in San Francisco, and the second night takes place in Oakland. Get your tickets here! With tons of fun events to choose from, let us know where you plan to spend the weekend! Leave us a comment below, or on Facebook & Twitter! 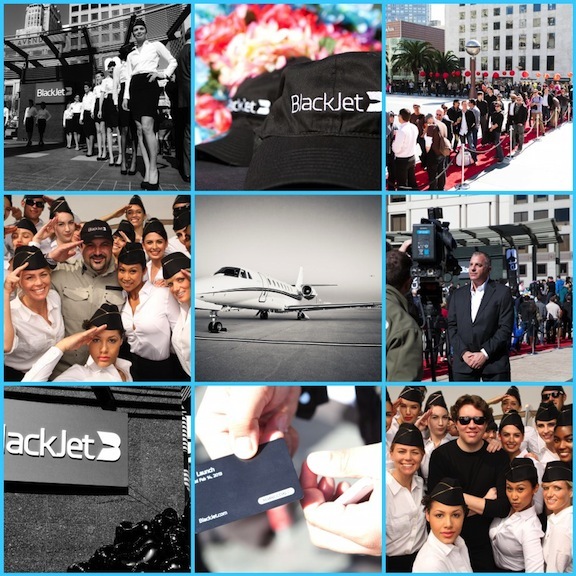 On Valentine’s Day, ABCey had the pleasure of producing the BlackJet San Francisco Launch Party in Union Square! If you’re not familiar with BlackJet, think of it as the “Uber for Private Jets.” It’s an online service and phone app that connects travelers with the reliability and convenience of a private jet with prices close to that of premium commercial carriers. To view the entire BlackJet SF Launch photo gallery, click here! Or, to view our Aviation themed Digital Photobooth gallery, click here! With a line winding down the red carpet and around the corner from Union Square before the event even started, it’s safe to say that attendees were very excited about BlackJet’s San Francisco launch. The first 1,000 people to arrive were given a free membership with companion seat –a coveted gift, seeing as the service is currently invite only and memberships are worth a whopping $2,500! After receiving their sleek black membership card and vacation-reminiscent Hawaiian lei, guests had the opportunity to take a picture with the beautiful Sky Angels in front of the BlackJet logo or at the aviation-inspired Snapfiesta photobooth. DJ David Carvalho kept the crowd pumped with excitement while guests anxiously awaited the announcement of the Las Vegas trip winners; two of which were picked from radio station contests, one that was picked from a drawing done that day. The lucky winners were sent off to Vegas via Uber that very evening to enjoy their 3 night stay at the Bellagio and their $1,000 cash…all part of the GrandPrize win! ABCey was live tweeting during the entire event and any posts & pictures using #BlackJetSFLaunch showed up on our Twitter Feed projected on a giant LCD in the middle of Union Square. A big Thank You to CEO and COO, Dean Rotchin and Joe Grimes for partnering with ABCey to kick off BlackJet’s new SF service route. Some of the key investors and co-founders such as Garrett Camp, Shervin Pishevar, and Steve Jang also came out for the event and took part in the fun. Thanks to all for coming! Let us know what you thought of our event in the comments below or on Facebook & Twitter!